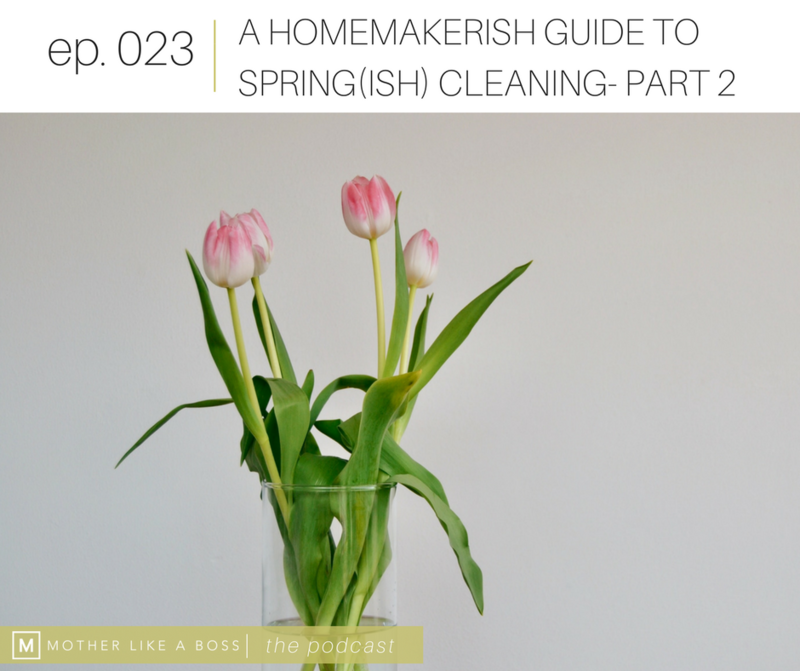 It's part 2 of the homemakerish guide to spring(ish) cleaning and this time, we're diving into the nitty gritty of cleaning. What to clean, how to clean and my best tips for getting the most out of your spring cleaning. I'm also giving some pretty blunt (but loving) advice on delegating the tasks out to everyone in your home. You shouldn't be the only one busting your hump to deep clean the house, mama. Where to get started once you have a plan and your supplies all set to go.